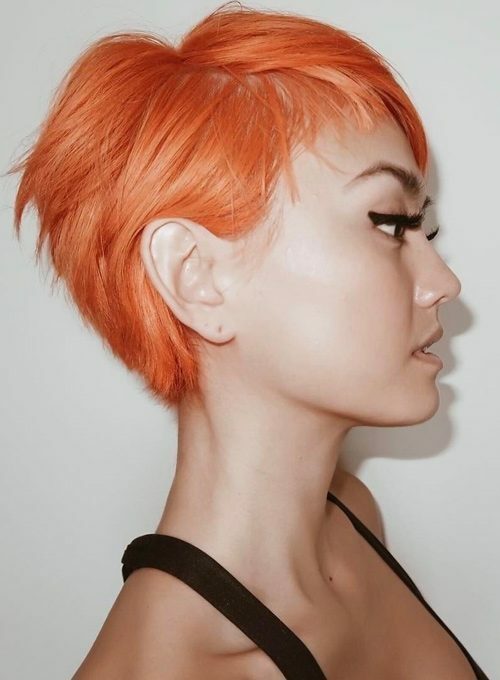 Agnez Mo wearing short pixie cut with a daring tangerine hair color. 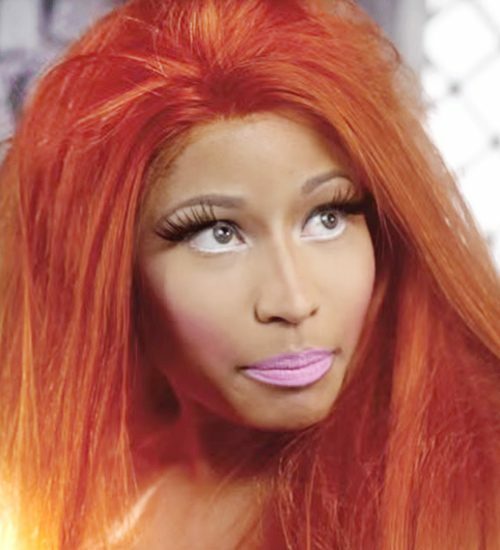 Rapper Nicki Minaj flashing her firely orange hairstyle in the music video “Va Va Voom”. Nicki Minaj appears wearing an orange wig with yellow and pink highlights in music video “The Boys” ft. Cassie. 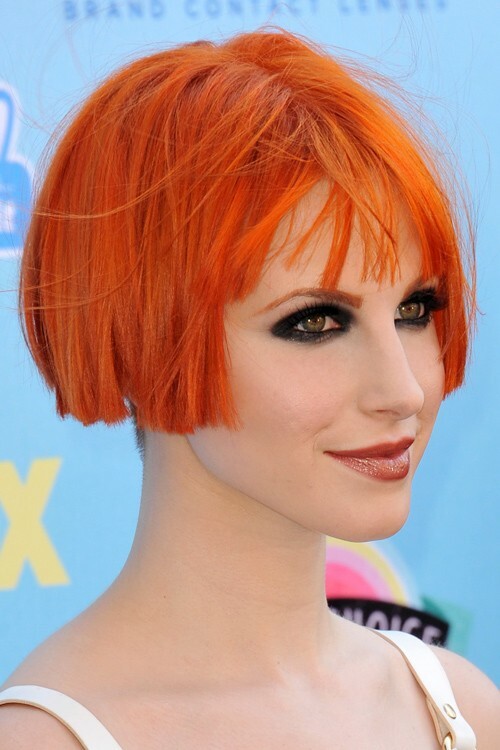 Singer Hayley Williams of Paramore at the 2013 Teen Choice Awards at the Gibson Amphitheatre, Universal City, Hollywood. August 11, 2013 Los Angeles, CA. Singer Hayley Williams of Paramore at the 2013 MTV Movie Awards at Sony Studios, Culver City in LOS ANGELES, CA on APRIL 14, 2013. 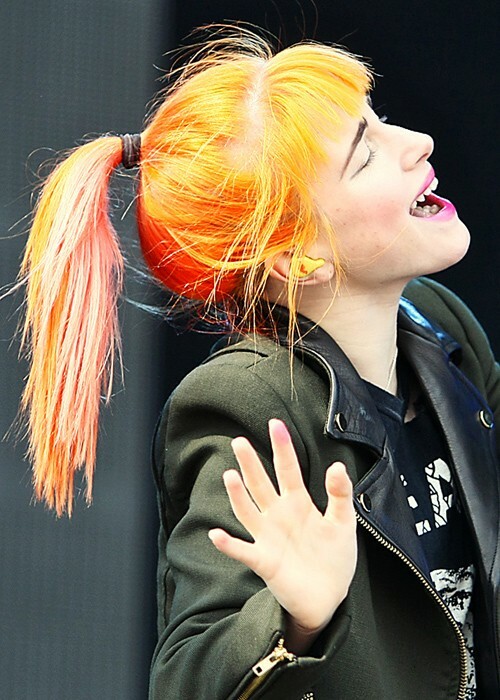 Paramore at the Rock im Park 2013 Music Festival – Day 3 at Zeppelinfeld in Nurnberg, Germany on June 9, 2013. 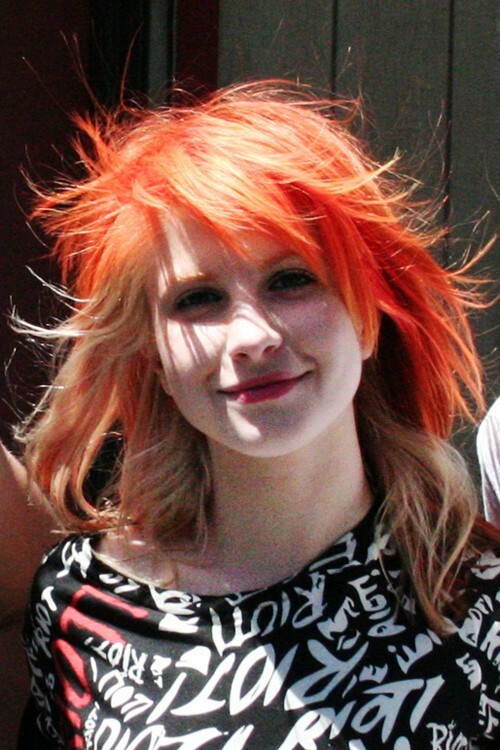 Hayley Williams at the Van’s Warped Tour – Private Portrait Sessions at Shoreline Amphitheater in Mountain View, CA on July 1, 2007. 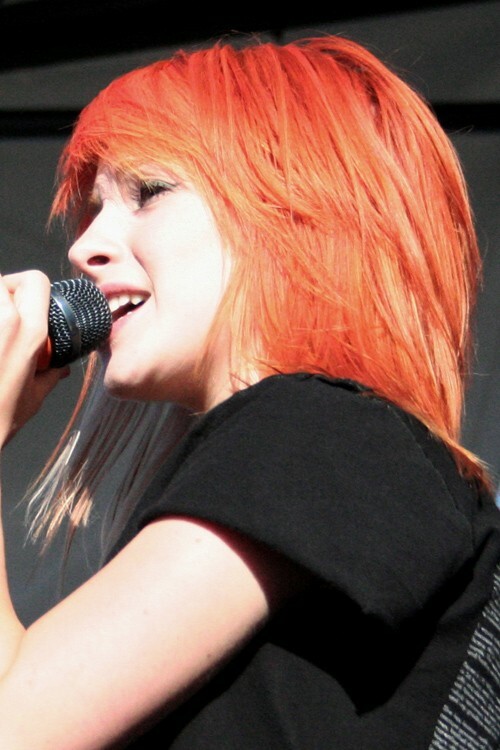 Hayley Williams at the Van’s Warped Tour – Paramore Performing Live In Concert at Shoreline Amphitheater in Mountain View, CA on July 1, 2007. 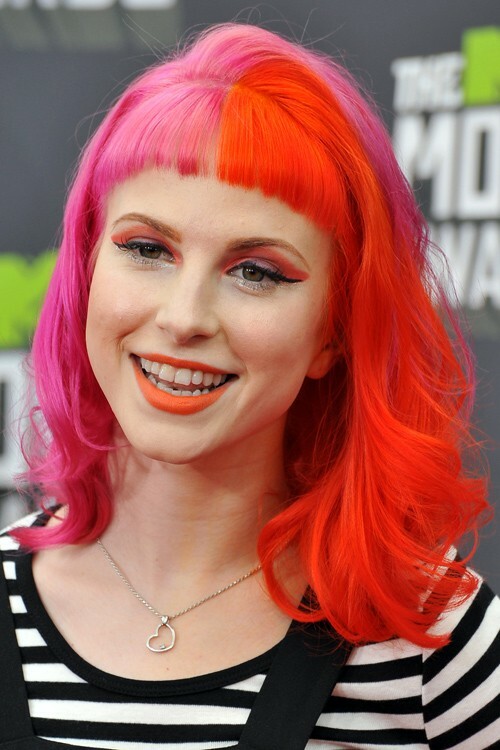 Paramore at the Radio 104.5 Sixth Birthday Show at the Susquehanna Bank Center in Camden, NJ on May 12, 2013. 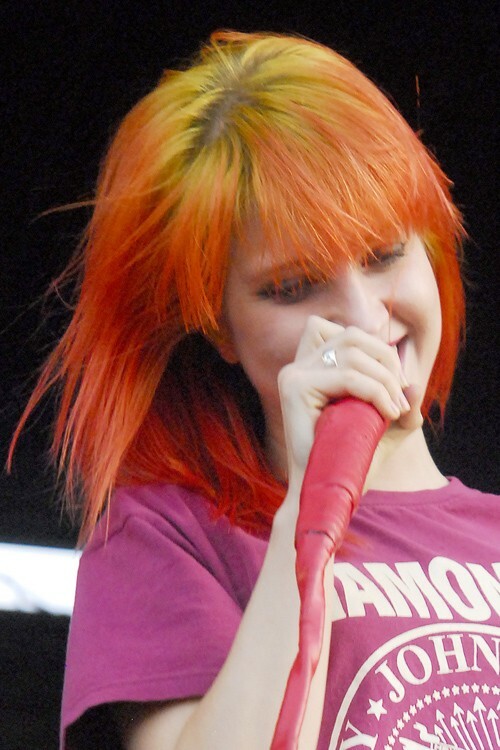 Paramore at the The Vans Warped Tour at Marcus Amphitheater – July 19, 2011 at Marcus Amphitheater in Milwaukee, WI on July 19, 2011.